He had suffered a massive stroke earlier in the week. Doug was getting ready to retire in August of this year and had already signed up for CCR 2016 in Monterey; I am sure he was going to extend his ride, go visit another part of the country, and meet new and old friends. 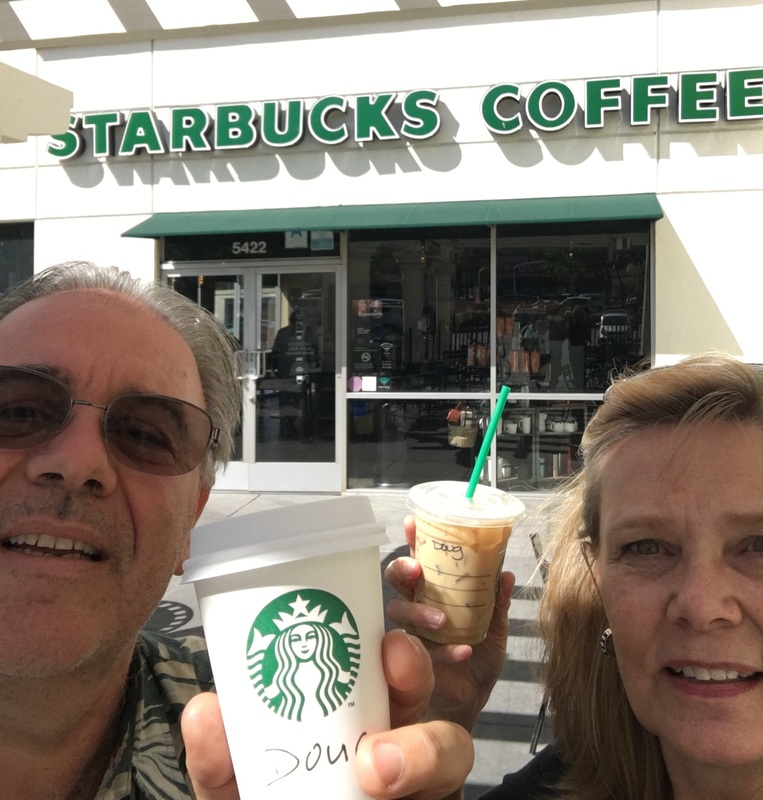 Doug was an avid rider and a big Starbucks lover so Kathy and I thought we would pay a tribute to our friend, with a wink... Cheers! Farewell buddy, and enjoy your celestial ride! mtrevelino and JNW003 like this. Gods speed my friend, till we ride together again in the presents of our lord. We'll miss you, Doug. You are one of the reasons we enjoyed going to CCR. 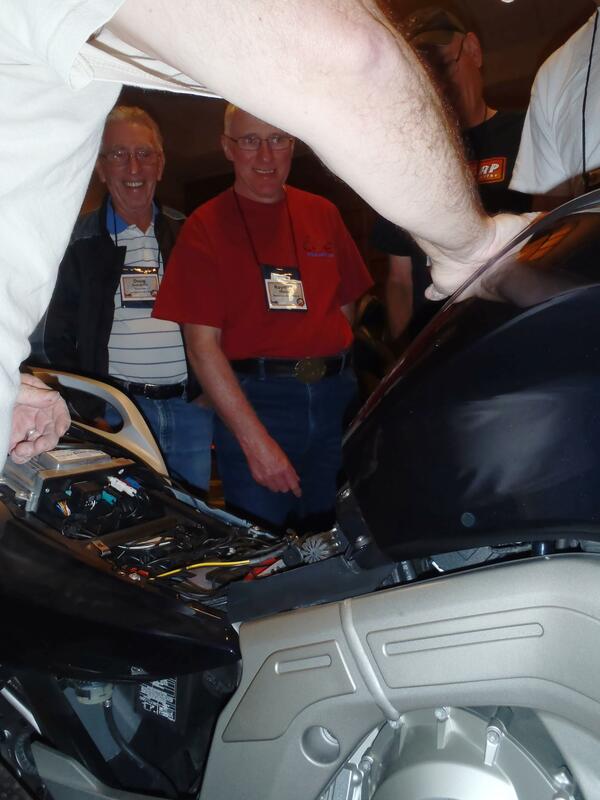 Here's a pic from CCR 2011, where we saw Steve Shreve change the oil on his K16... WHAT 2 oil plugs!!?? That's Doug watching, in the white striped shirt. I only saw him 2 times a year or so, at various rides, but I'll miss him. Always sad to read these posts. Wonderful though that this community is full of friends that care to offer their thoughts and respect. Wishing you all the best at this time, and thoughts for his family. Man I hate to see this...Godspeed brother.